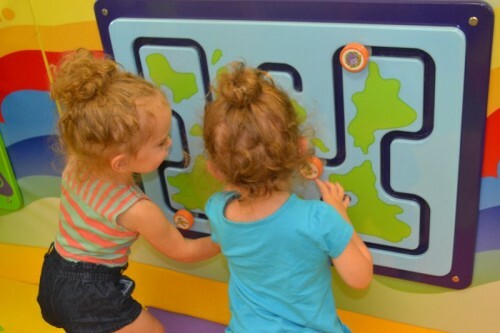 Sometimes the weather is too hot, rainy or cold to play outside. 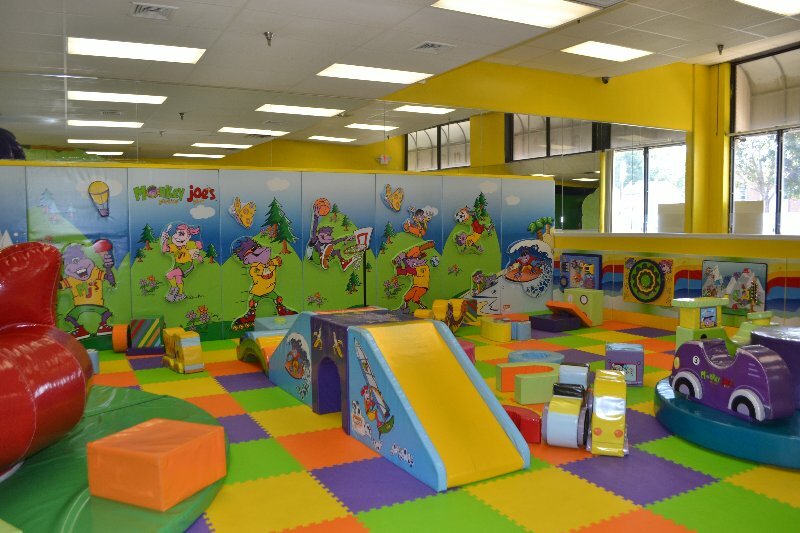 I love exploring new indoor play spaces in Connecticut. 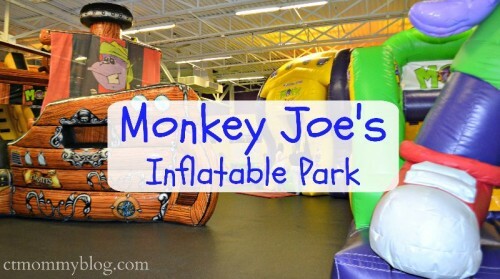 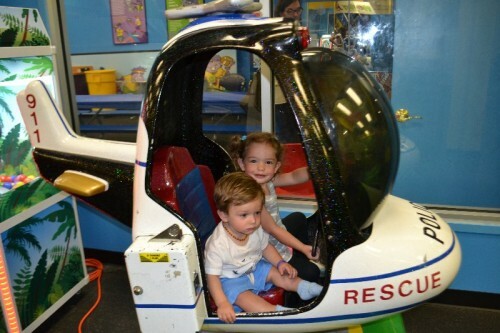 I recently brought my little ones to Monkey Joe’s in Hamden, CT for a fun afternoon. 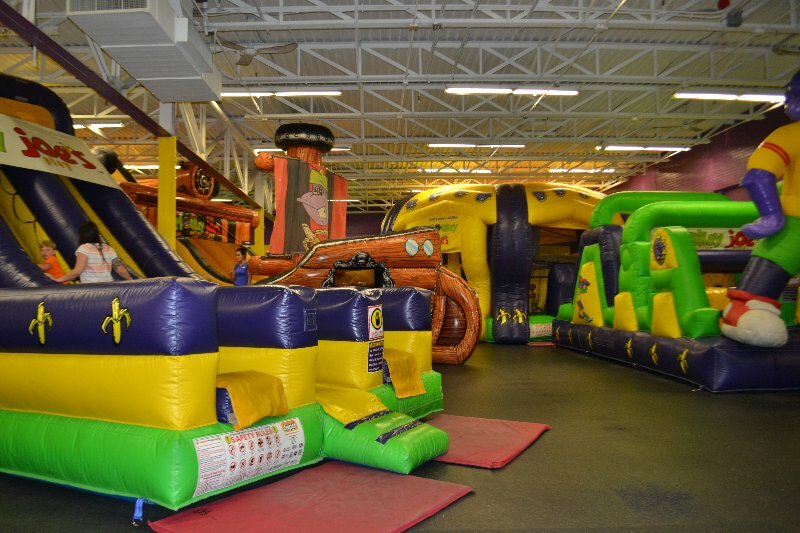 Monkey Joe’s is an indoor inflatable play center with bounce houses, slides, and jumps perfect for children ages 12 and under. 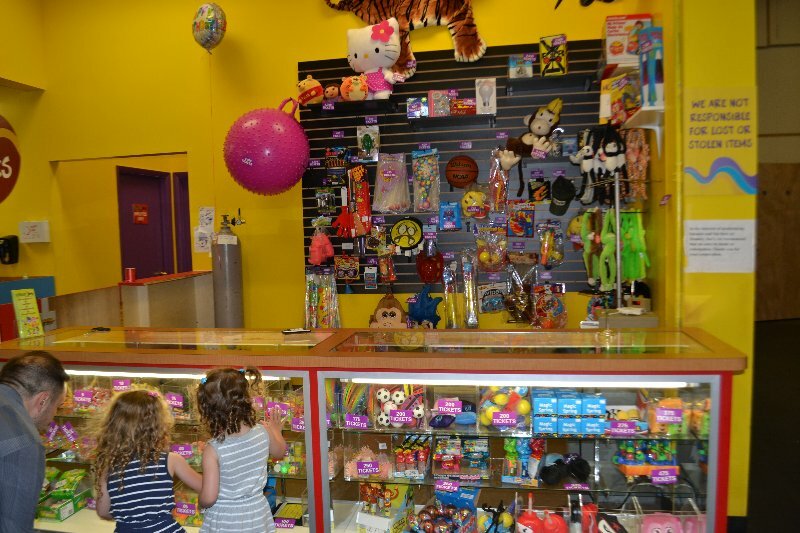 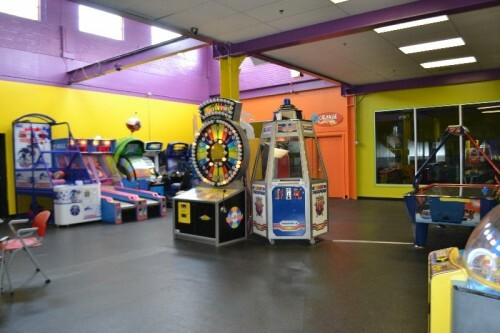 They have games, prizes, food, and party rooms. 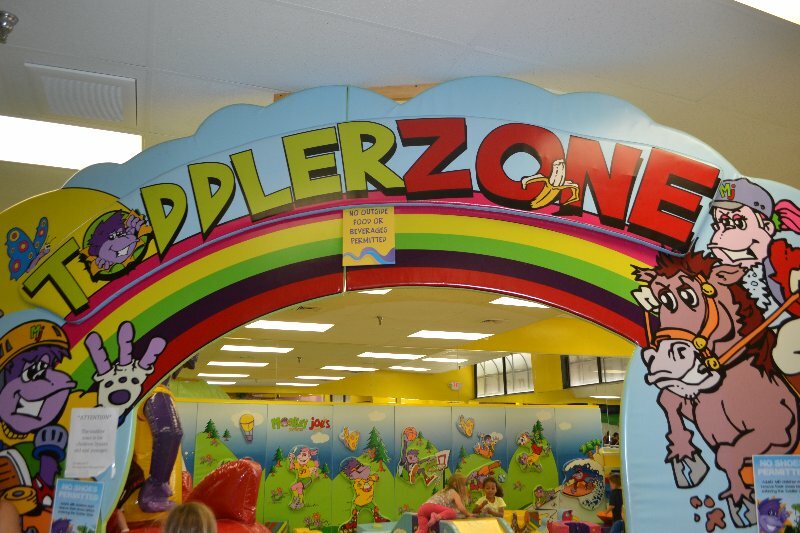 They even feature a toddler-only area for the little ones 3 and under. 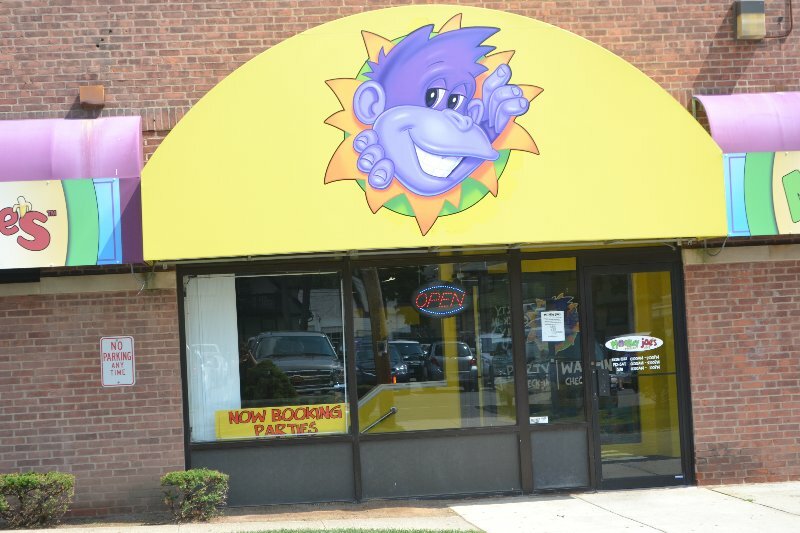 There is plenty of free parking directly across from Monkey Joe’s. 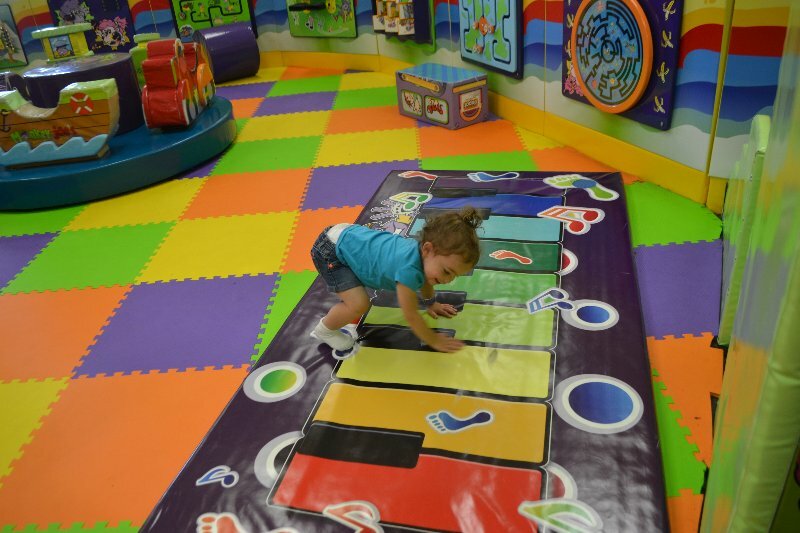 Walk-in prices Monday – Thursday $12.99 per child, Friday – Sunday $14.99 per child. Children 2 and under are $7.99. Adults are free. 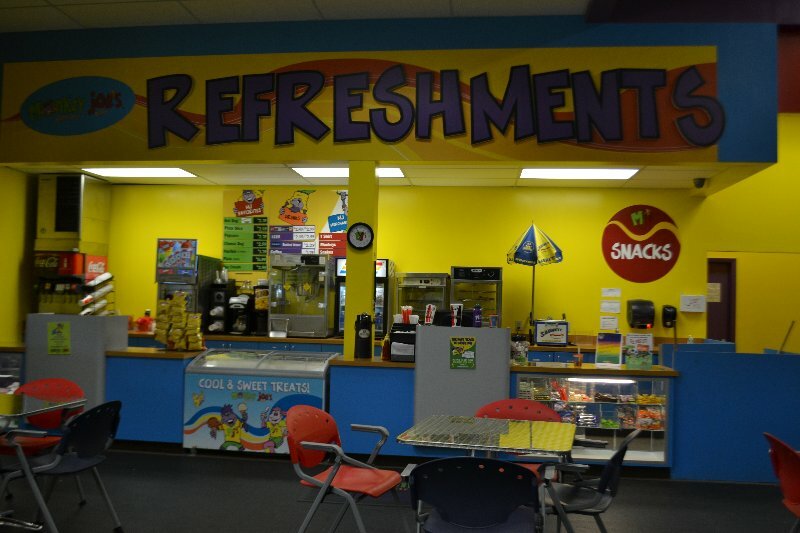 You can also purchase frequent user cards if you plan on going often. Before you can bounce everyone must remove their shoes. 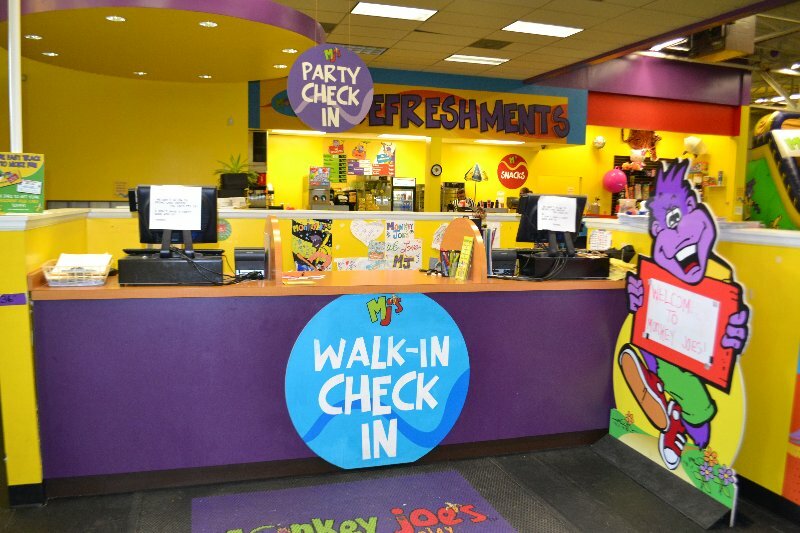 It is required that everyone wears socks. 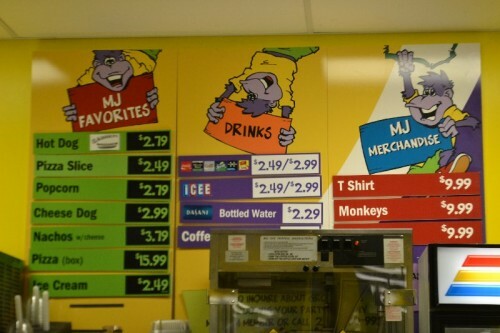 If you forget your own socks, you can purchase them. There are cubbies for shoes and bags. 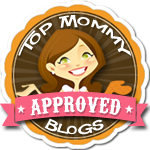 TIP: Keep socks in the car or diaper bag. You never know when you’ll need them. Monkey Joe’s is a former Planet Fitness (there’s still some purple and yellow paint from the old gym!) 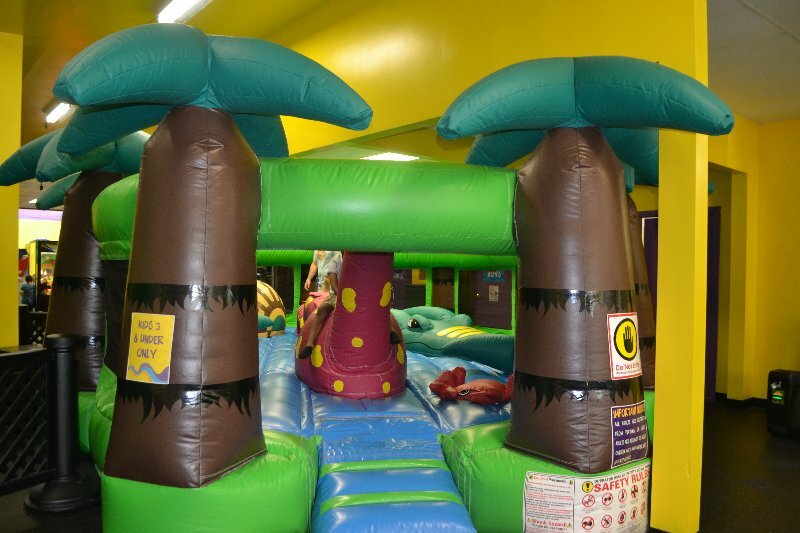 that has several inflatable bounce houses. 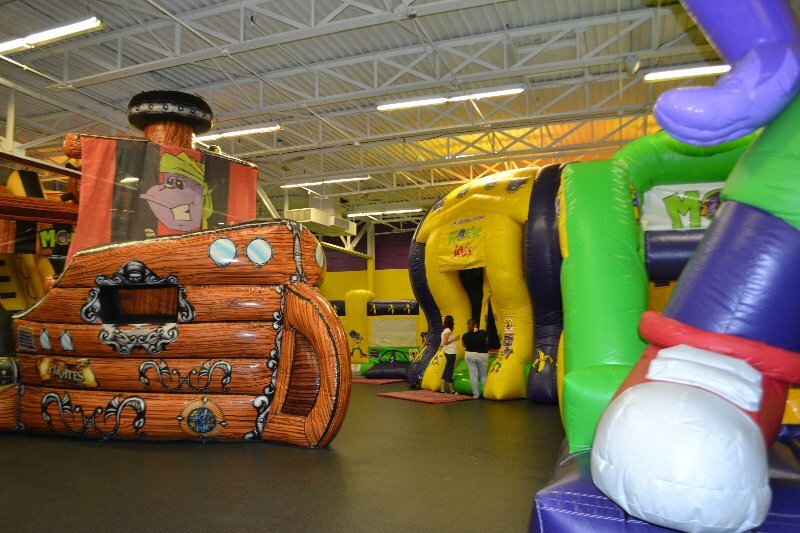 There are inflatable slides, a pirate ship, a sports inflatable, obstacle courses, and jumps. Parents are allowed to go inside the bounce houses with their children but adults cannot jump. 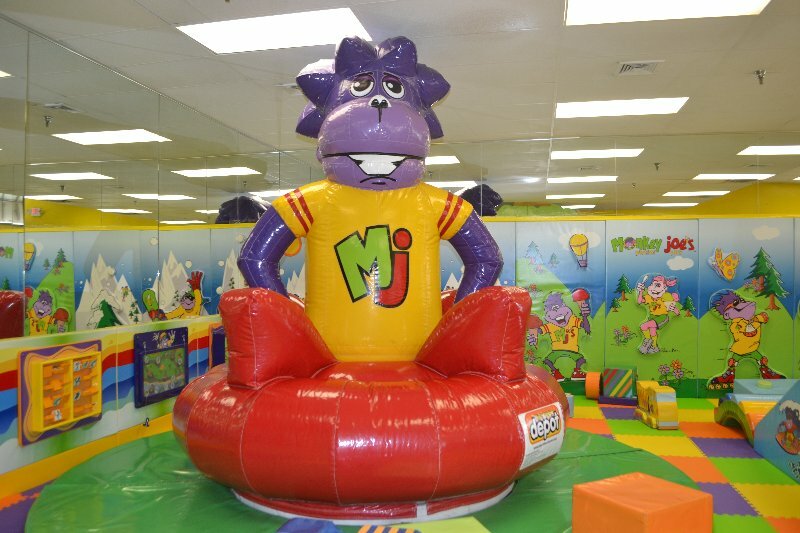 I understand the safety concern behind the rule of no jumping but it’s awfully hard not to want to bounce when you’re in there! 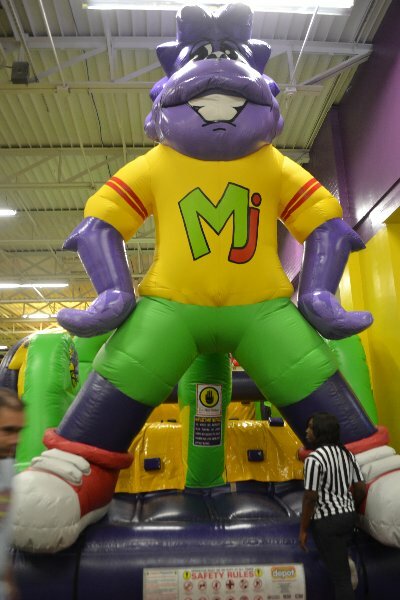 There are employees (in referee uniforms) throughout the are making sure everyone is being safe and following the rules. One of my favorite parts of Monkey Joe’s is that there is a toddler-only area. This area has soft toys, a floor keyboard, and a giant inflatable Monkey Joe. I like that no big kids are allowed and my little ones can play without the fear of being trampled. Toddlers are allowed in all of the bounce houses. 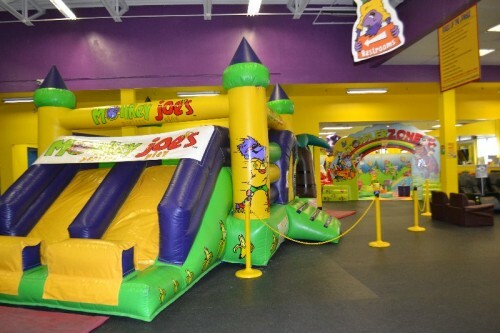 There is also a toddler only (ages 3 and under) bounce house. 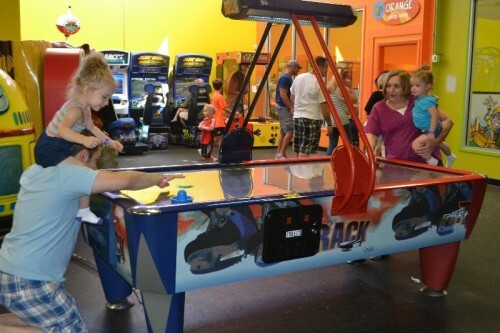 My kids love arcade games (what kid doesn’t?). There are plenty of different games for the kids to choose, even a bunch that are toddler-friendly. 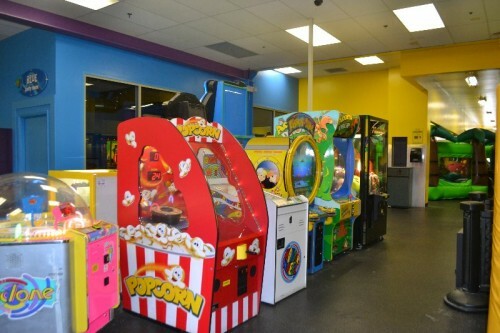 All the machines take tokens. 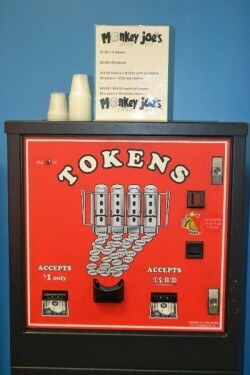 You can purchase tokens from a machine in the arcade area. 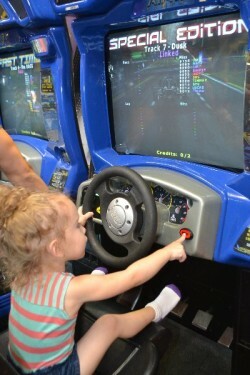 Mommy Confession: Sometimes I cheat and put my littlest one on the driving game without putting any tokens in. 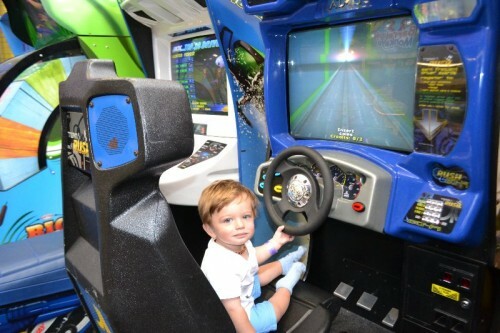 He steers the wheel and has a great time, but has no idea he’s not playing! Anyone else admit to doing the same thing? 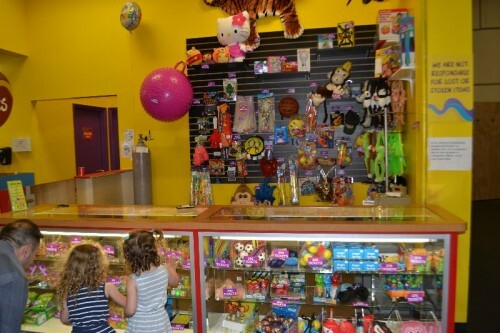 You can turn in the tickets you win for prizes. There is a small refreshment area where you can purchase food and drinks. 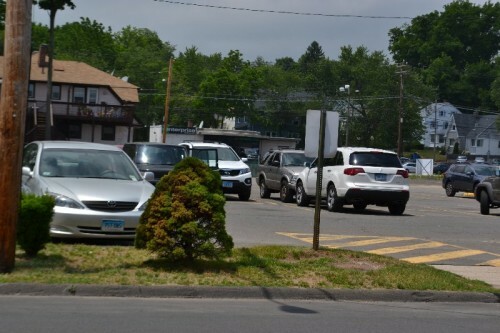 There is no outside food permitted. Monkey Joe’s is very popular on the weekends for birthday parties. 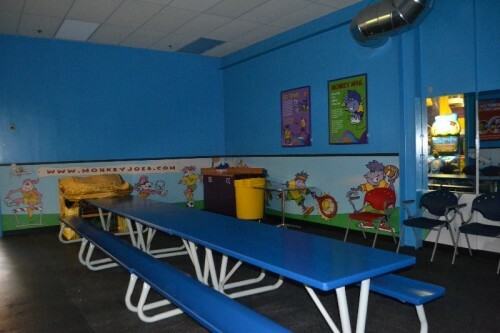 They have several different rooms available for birthdays. 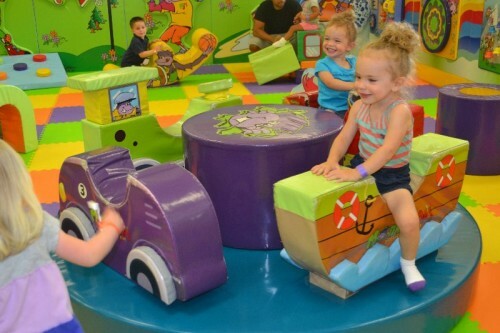 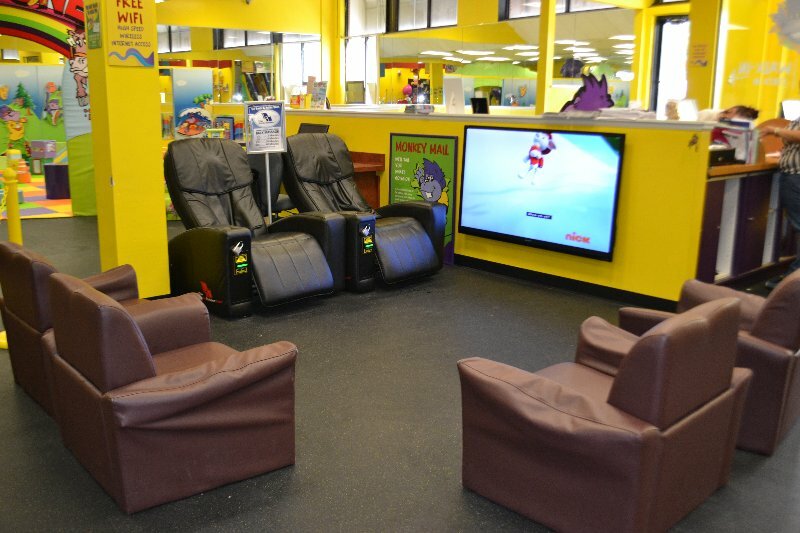 Monkey Joe’s features an adult area that includes massage chairs (yes, pay for a chair massage while your kids play!) and TVs. 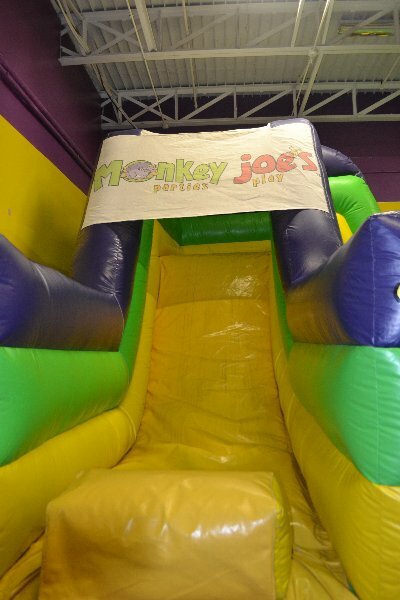 My kids love Monkey Joe’s. It’s a great indoor play option for those days when you can’t be outside. 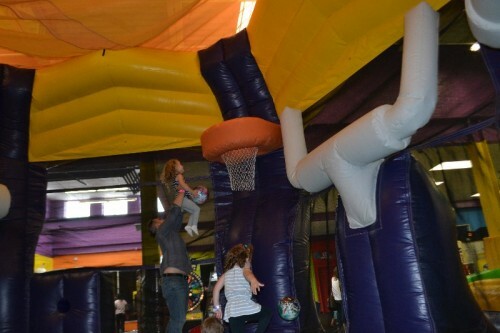 Posted in Connecticut Play Gyms, Mom Stuff. 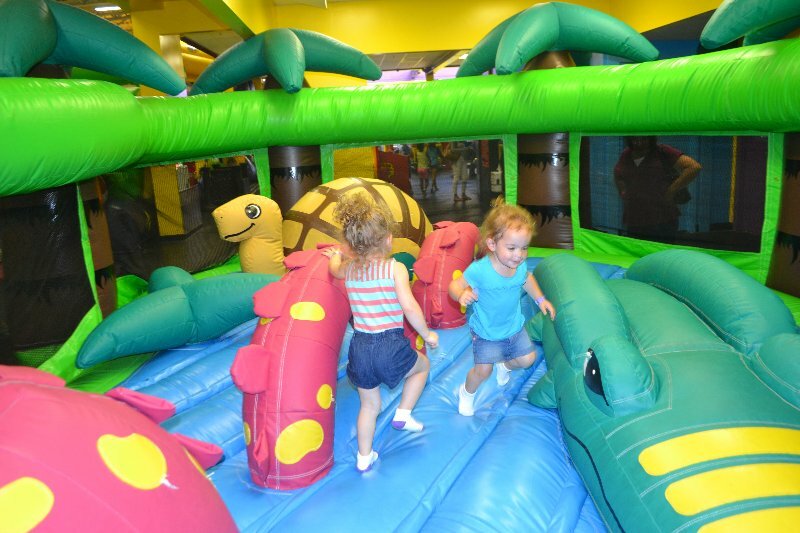 Tagged birthday parties, bounce house, ct, hamden, indoor play, inflatable park, Monkey Joe's, rainy day activity, toddler bounce house.